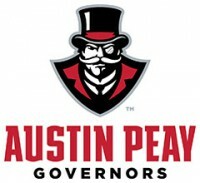 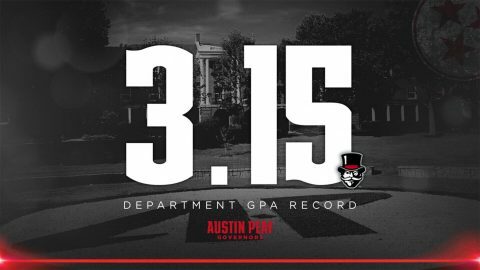 Kaylee Taff | Clarksville Sports Network - Clarksville Tennessee's most trusted source for sports, including Austin Peay State University. 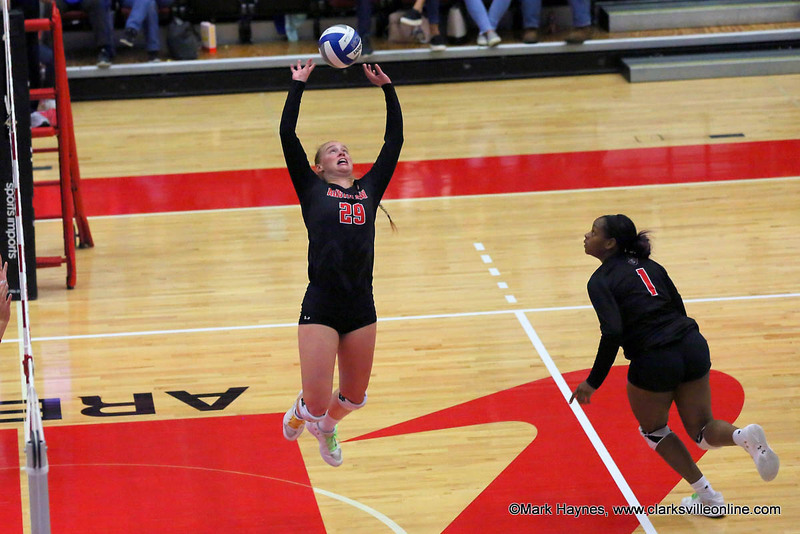 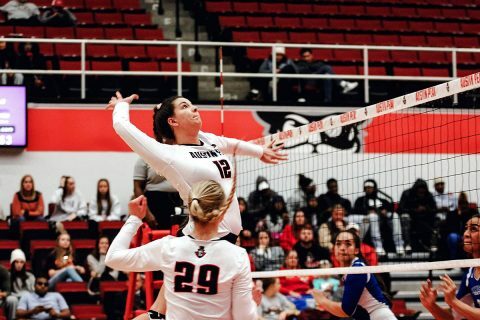 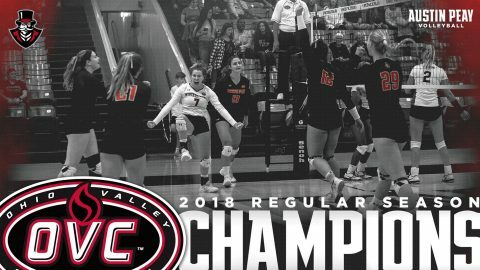 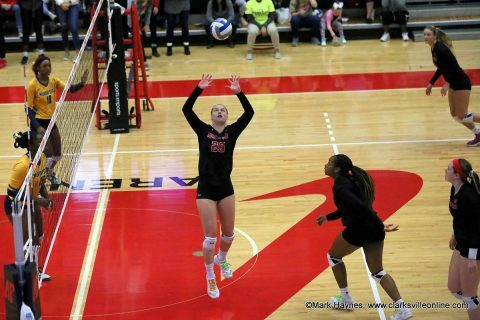 Edwardsville, IL – Sophomore Brooke Moore finished with a match-high 15 kills, pacing Austin Peay State University’s (APSU) volleyball team to a three-set sweep (25-23, 25-21, 25-14) of SIU Edwardsville, Friday night, at the Vadalabene Center. 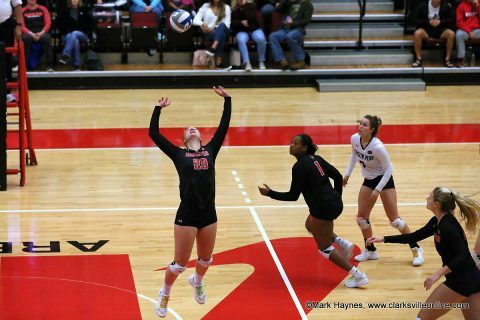 Clarksville, TN – Sophomore Brooke Moore posted a 10-kill, 14-dig double-double and Austin Peay State University’s (APSU) volleyball team swept Southeast Missouri (25-15, 25-20, 25-16), Saturday, in Ohio Valley Conference action at the Winfield Dunn Center. 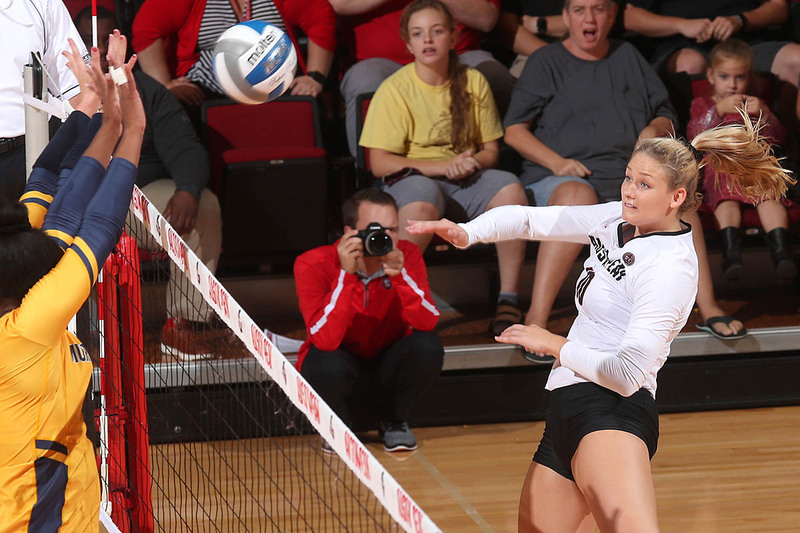 Austin Peay Volleyball senior setter Kristen Stucker had 40 assists, 5 digs and 3 kills in win over Southeast Missouri Saturday afternoon at the Dunn Center. 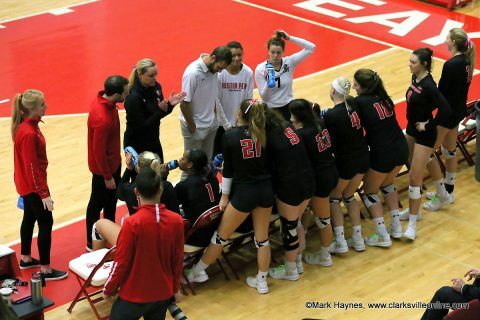 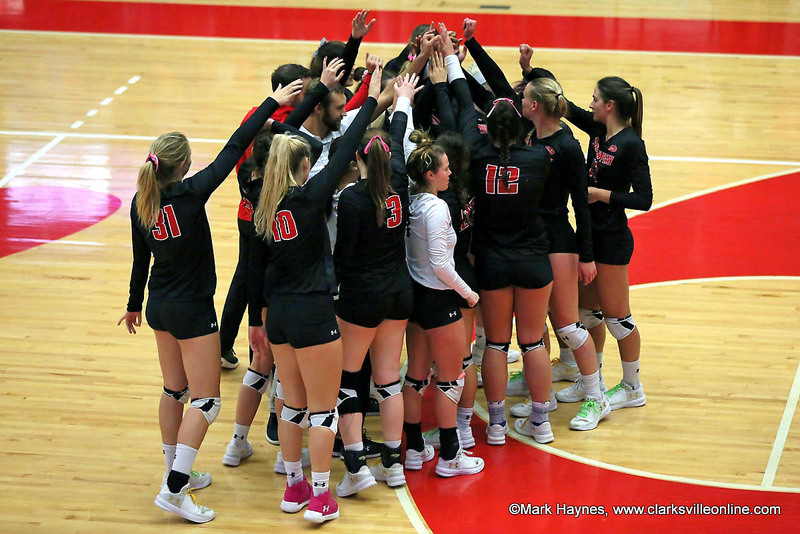 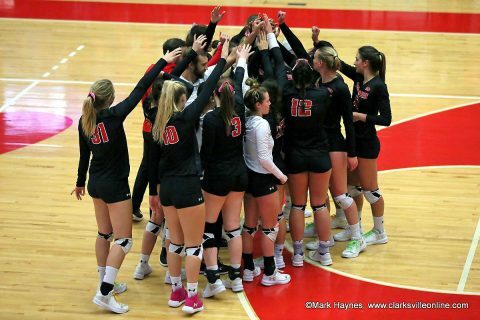 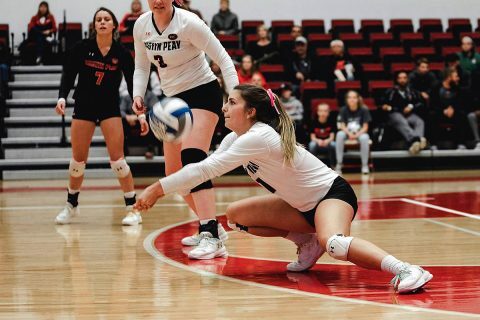 Clarksville, TN – Austin Peay State University’s (APSU) volleyball team put forth a workmanlike effort en route to a three-set Ohio Valley Conference sweep (26-24, 25-20, 25-20) of UT Martin, Friday night, at the Winfield Dunn Center.